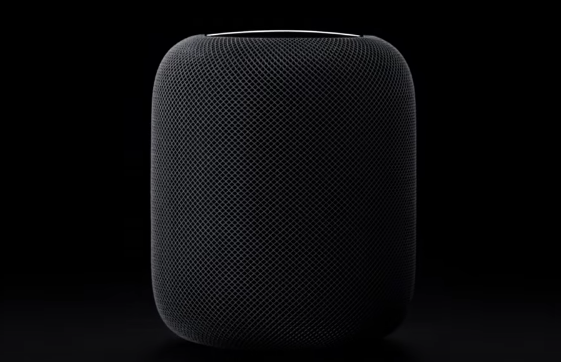 With Apple kicking off its pre-orders for HomePod yesterday for customers in the US, UK and Australia, the company has now shared its first ads for the smart speaker on its YouTube channel. 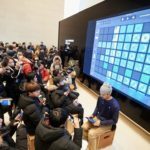 HomePod retails for $349 USD in the US, and there is no ETA on when it will launch in Canada. Early press reviews have applauded the speaker’s audio quality, but at the end of the day it’s still limited by Siri’s capabilities.